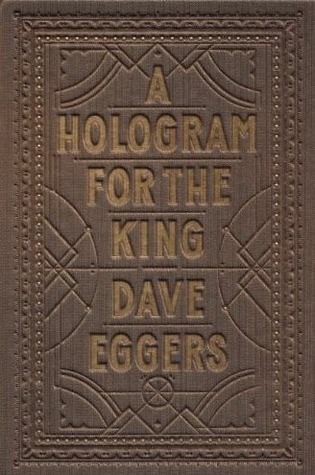 Some of the best insight I’ve read about the impact of current U.S. economic trends on individuals is in the last two Dave Eggers Novels, A Hologram for the King and The Circle. A Hologram deals with outsourcing, employment and the offloading of older employees. The Circle is directed at the mores of the technology driven economy and specifically about the conflict between transparency and privacy. The title of Hologram represents the last ditch effort of Alan Clay to salvage not only his career but his personal life as he makes a pitch to a Saudi Arabian king on behalf of an IT firm. Somewhere in Clay’s past he was in a management position at an American bicycle manufacturer when the decision was made to outsource. It’s been all downhill for Clay since then and as the author brings us through his last stand pitch what we see is a string of failures in every aspect of his day-to-day life. Aside from the economic issues this is simply a great novel that is hard to put down. The Circle is about a young woman, Mae Holland, who drinks the Kool-Aid. Gallons and gallons of it. 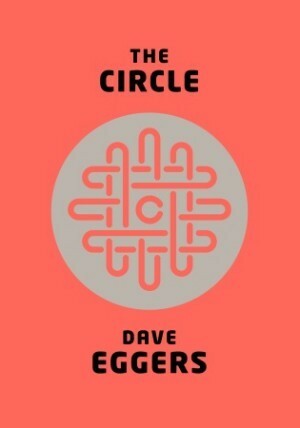 The Circle is the technology behemoth that consumes all others and Mae scores a dream gig there. She dives whole-heartedly into the corporate mission of total transparency and in doing so pretty much destroys everyone close to her. The Circle experience is replete with such tech trendy corporate practices as converting subjective performance information into misleadingly objective data and obliterating the distinction between employees’ personal and professional lives. One is a man facing the wind down of his career, the other a woman just starting hers. Both are reflections of the economic times of when the stories were penned. This entry was posted in Book reviews and tagged authors, books, economy, fiction, technology, work. Bookmark the permalink.